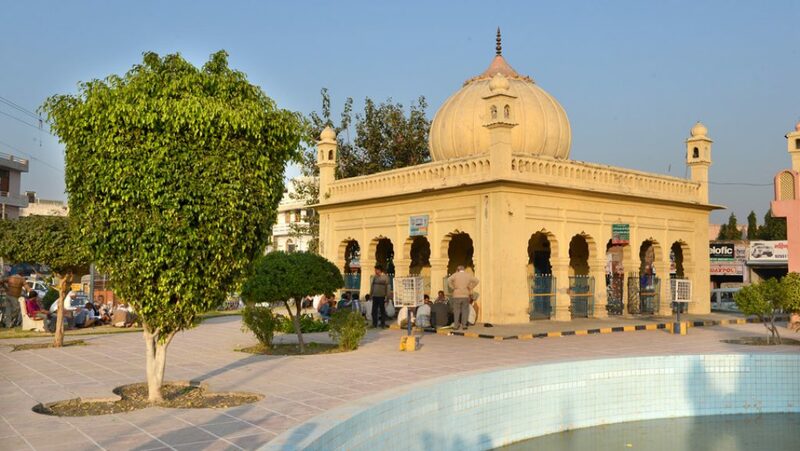 This tomb stands in the memory of a saint, Syed Mohammad, alias Miran Sahib. As the legend goes, he was responsible for rescuing a Brahmin girl from the clutches of a Raja in a pitched battle. 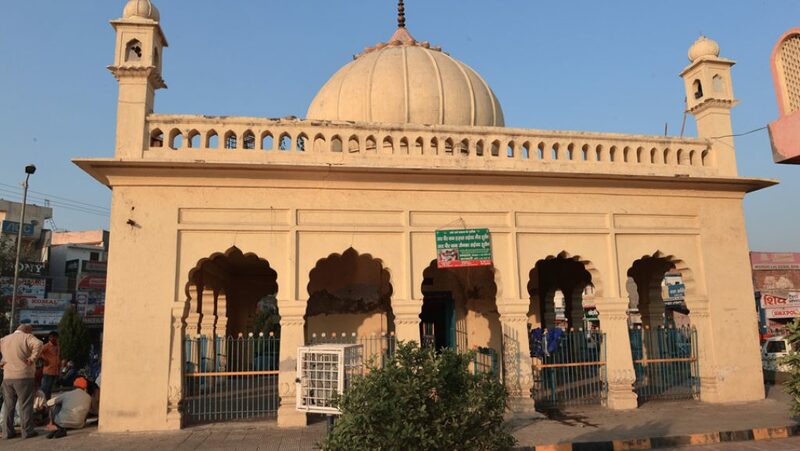 The tomb is situated towards the extreme south of the town.